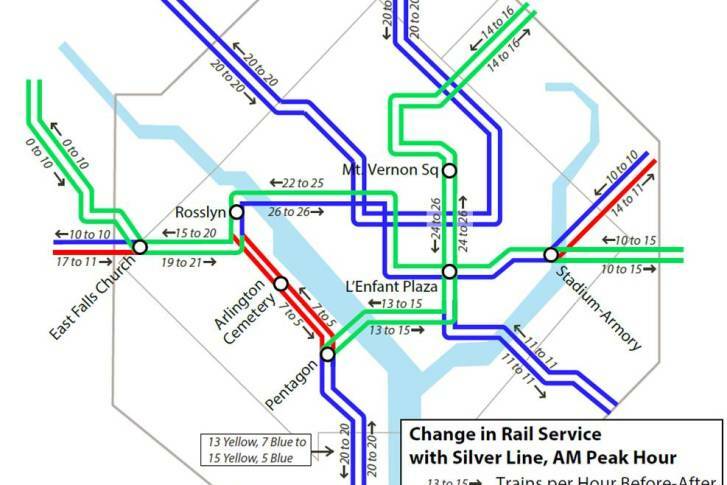 Metro\’s Silver Line is on target to open July 26 and while some riders will see the benefits of an extra line, others will see fewer trains. A Metro train struck at deer at the Addison Road station during the Monday morning rush hour, causing delays on the Blue Line. Metro’s Rush Plus: help or hindrance? and with WMATA nothing can be that simple. 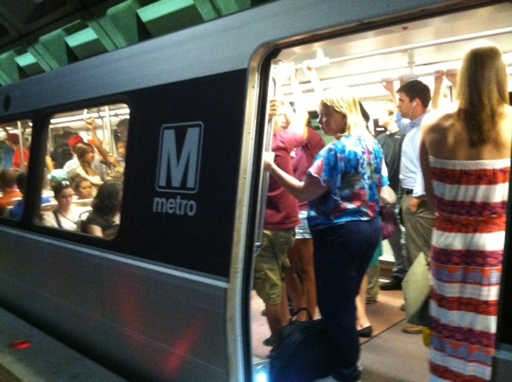 Metro has fired a track worker because of a recent derailment at the Rosslyn Station. 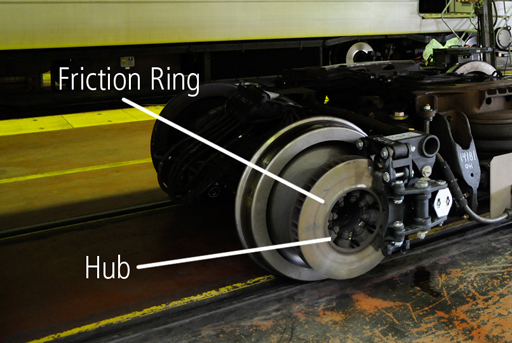 Metro Blue Line riders now have evidence to back their complaints of having the worst commute. There will be a a few construction closures to look out for this week, including some midday work in the Express Lanes Project. Metro crews worked through the night to make repairs. 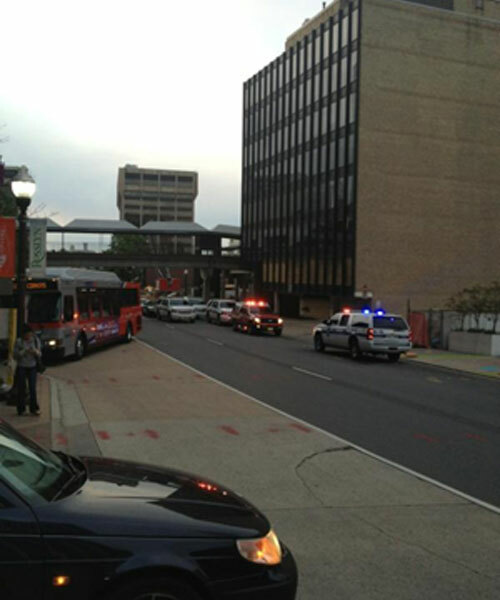 The transit agency says normal service has been restored on Metro\’s Blue and Orange Lines. A piece of equipment fell off a Metro train Friday, leading to delays on the Blue and Orange lines. Officials say the incident was caused when a friction ring fell off a Blue Line train and hit the electrified third rail, causing smoke until power was cut shortly after the incident.